Geoff Kiessling is entering his 26th year of coaching volleyball. All of Geoff’s teams have qualified for Nationals every season. Kiessling spent 3 years at TAV as a Director/Master Coach and while there Medaled at 8 qualifiers, Won the Tour of Texas, Finished 1st, 2nd, 3rd and 5th in the Nation with 12’s and 16’s. He has also been a 3x Coach of the Year Candidate once at TAV and twice at Premier. Kiessling has been a part of all aspects of the volleyball game. As a Player, Boys and Girls Club, Boys and Girls High School, College as well as International coach, Geoff has a good idea how this thing works. Geoff started playing volleyball in Houston, the summer of his 8th grade year. The following year, he helped start the first Texas High School boys league. Growing up a competitive soccer player, volleyball soon took over and became a passion as well. While playing soccer in high school, he and his friends started high school boys teams that quickly turned into a boys league. This was unheard of at the time in Texas, but the High School league had 10 teams represented by 6 schools. On the boys side, Geoff has played with some exceptional players, one in particular, Riley Salmon of the 2008 USA Olympic Men’s Volleyball team that won a Gold Medal in the Beijing Olympics, as well as coached and trained other successful boys players who continued playing at schools such as Pepperdine, Long Beach, Arizona, Loyola and others. Kiessling spent 8 years as a collegiate coach at Alvin College and Galveston College as well. While at ACC, Kiessling took the program from the bottom of the Conference and helped to make ACC a Top 20 Nationally ranked program. During his 8 year tenure, he helped lead his teams to Post Season play every year. He helped to produce 20 All Conference, 10 All-Region and 2 All-Americans. 21 of his players went on to play at Major Universities and 2 to play Professional. Each of his setters were ranked in the top 3 in the Nation every year. His teams also participated in several International matches allowing him to train with and learn from coaches from other countries enriching his need to learn more about the sport he loves. On the high school side of things, while in Houston, he coached boys high school teams in the league that he helped start. He also spent six seasons with John Paul II High School (Plano) as the Varsity Assistant Coach. Club coaching started for Geoff with NASA Volleyball Club in Friendswood, Texas, his junior year of High School. He then was asked to help start South East Texas (SET) Jrs in Santa Fe Eight and assumed ownership after a few years. Looking to do something on a larger scale, he merged SET with South Shore Juniors and spent almost 10 years with the club. 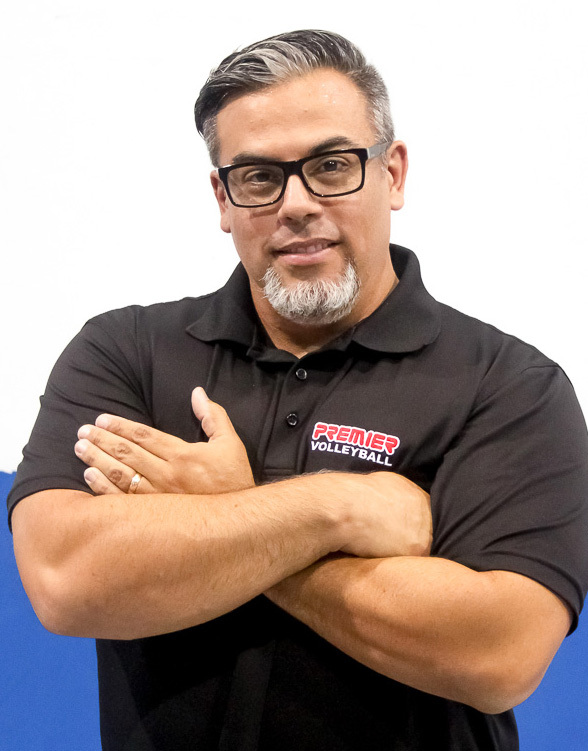 As Co-Director/Master Coach of South Shore Junior Volleyball Club, he qualified for the USA Junior National Championships 8 times, producing 2 All Americans and finishing as high as 5th in the Nation twice and 3rd at the AAU National Championships. Geoff also spent one year with Texas Tornados. 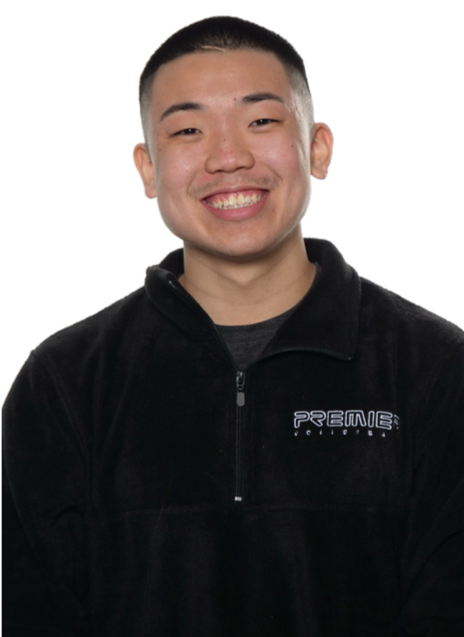 His team qualified for the Junior Olympics and won the Bronze Medal in the 18’s Division and three of his girls were selected as All Americans. Kiessling prides himself on his technical training. 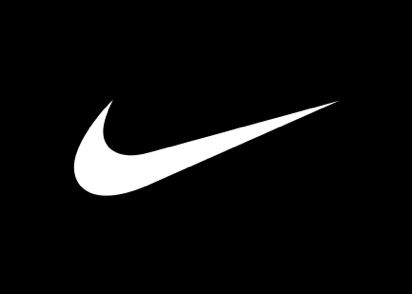 He has trained many athletes from all levels of High Schools, Clubs and Colleges. He has also trained many athletes preparing them for their International Professional careers. Geoff also spent many years with USA Volleyball. Geoff was selected for 10 years to train athletes from all over the country in High Performance and Development camps held by USA Volleyball. Kiessling had the privilege to train many years with 2004 Olympic Coach, Toshi Yoshida and 2008 Olympic Coach, Jenny “Lang” Ping. He was also selected as an apprentice coach for USA Volleyball for the High Performance program. Geoff was involved in the training of the USA HP A1 Team that participated in the USA High Performance Championships where his USA HP Red won a Gold Medal despite playing up in an older age group. This team consisted of Cal Berkley standout Tarah Murrey, Nebraska Setter Lauren Cooke, Penn State Setter Kristen Carpenter and Hawaii Outside Hitter Kanani Danielson. Kiessling also helped with training the USA Junior National Team as they prepared for the NORCECA Continental Junior Women’s Championship in Winnipeg, Canada. He also helped with the 2000 Olympic Team tryouts in San Diego, California. Kiessling also represented the Lone Star Region as a Coach for the High Performance Program for the first 4 years of its conception before being asked to work with USA HP Program. Kiessling also worked on the technical side of USA Volleyball as a member of the USA Volleyball Events Staff and Committee. Geoff has coached or trained over 250 athletes who received scholarships to play volleyball in college. Geoff loves training setters. Some of his setters have received offers to programs like Texas, Texas A&M, Florida State, Arizona, Arizona State, Oregon State, Baylor, Ole Miss, Wyoming, SFA and others. Some of his setters have been selected as All Americans as well as State MVPs. Many of Kiessling’s former players have competed in the NCAA Division I National Championships. Geoff is married to his amazingly wonderful wife, Rhae (She is an amazing volleyball person in her own right, I mean she has 2 Gold Medals!!!) They have one son, Connor and another son, Cortland on the way this month! If you happen to see Connor at a gym and you have a ball, you will have a new best friend for as long as you can stand it. This will be Amy’s third year with Premier and her firth year coaching. She is one of 8 former players to return and coach for Premier as well as one of 4 coaches to have played for owner Geoff Kiessling. Amy will be head coach of 17 Black this season. Coming from a volleyball family and having been a recruited athlete herself, she has what it takes to take teams to the next level. Amy was a four year letterman at Naaman Forest HS and John Paul II HS. At John Paul she was named captain her junior and senior year, and was first team all district and second team all state. This is Madelyn’s second year with Dallas Premier. 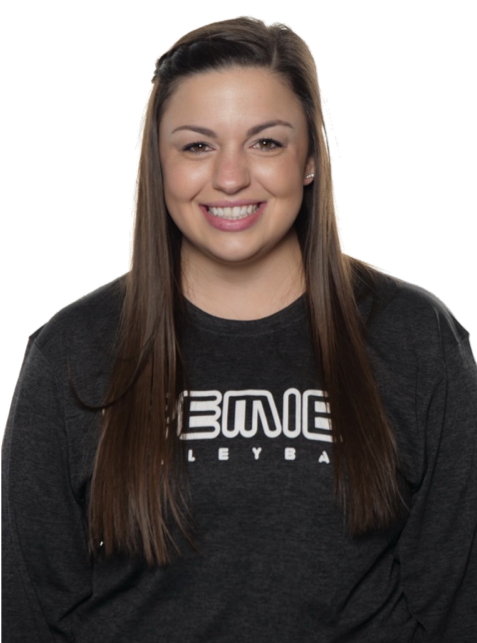 Maddie will be head coach of 17 Red. Last year Maddie coached 16 Red and is excited to move up with this age group. Madelyn played volleyball throughout high school and was voted defensive player of the year 2 years in a row. She played 4 years of club volleyball as well as playing collegiatly. Currently Madelyn is working toward an accounting degree to pursue being a CPA. Madelyn still plays competitive indoor and sand volleyball. This will be Chino’s third season with Dallas Premier. This year he will be head coaching 16 Black as well as assisting 18 Black. Chino brings a great energy in to the gym and is one of the best trainers in Texas. A Southern California native, Chino has over 14 years of experience as a player, trainer and a coach. Chino is currently assisting the volleyball team at SMU. #ponyup! Chino has worked under some of the greatest minds that the volleyball world has to offer; Brian Gimmillaro and Bob Crowell. He was mentored by Brian Gimmillaro (Head Coach for CSULB) from 2014-15 at SoCal Juniors who has coached Misty May-Treanor (3x Gold Medalists – Olympics) Tara Cross-Battle (4x Olympian) and many other world class athletes. He has also worked closely with Bob Crowell (who has also coached Misty May-Treanor in high school) from 2011-2015 at SoCal Juniors on how to properly train a young adult on the techniques of high-level volleyball. 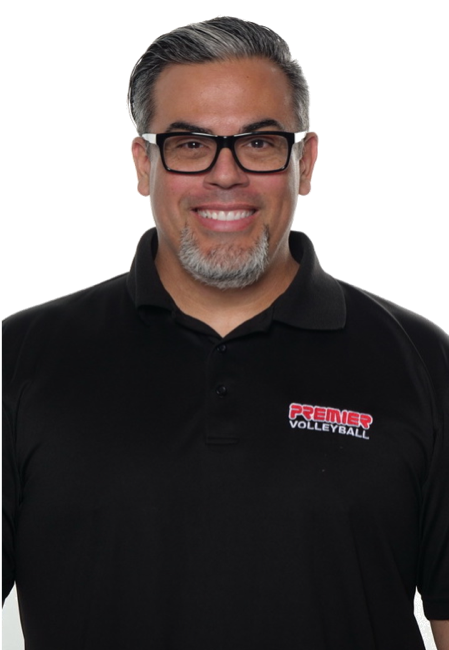 From 2016 to today, Chino has worked with Dallas Premier Volleyball Club and owner, Geoff Kiessling. Kiessling a multi-National medalist with over 25 years of experience has helped Chino in numerous aspects of the game; practice planning, recruiting and game management, just to name a few. Chino lives by the quote, “Success is different for EVERYONE. Keep a proper perspective and do your best!! !” He has played for the renowned high school, Mater Dei, and as a freshman (setter) led the team to the 2011 Division I CIF-SS Championship. He believes that every player has something unique and powerful to offer to the team, club, school, family and to themselves! Becca has been playing competitive volleyball for 10 years. Privately trained and coached for 3 years. Played High School volleyball for Easley High school. Lettered all four years of high school, and was named all state and all county player her sophomore junior and senior year. Was named most valuable player junior and senior year and was captain her senior year. She was ranked the number one libero/defensive specialist in the state of South Carolina her senior year. Becca played volleyball at Tusculum college and participated in beach and grass leagues throughout high school and college. 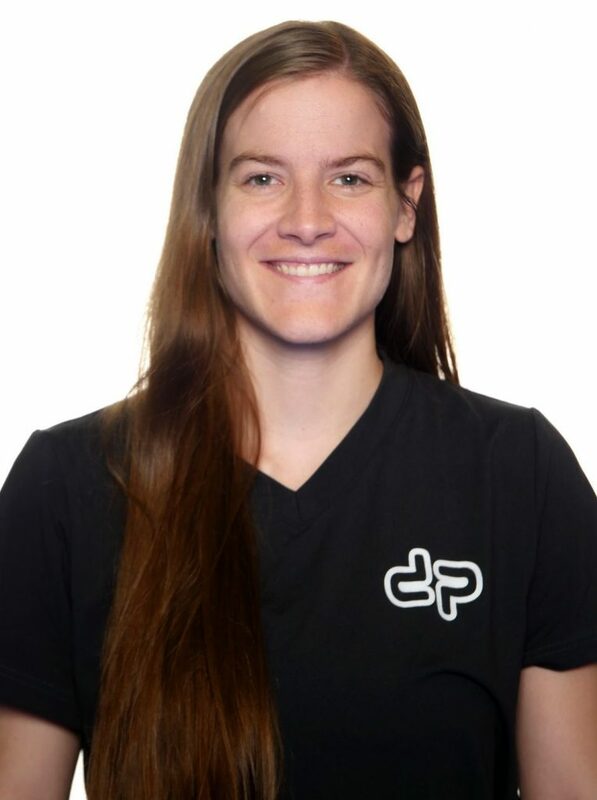 This will be her second year with Dallas Premier after a great first year, Premier is excited to have her back. Ash has been a part of the premier family for ten years. Playing for premier black teams 13s-18s Ash understands Premier’s core values and considers it a second home. Ash just finished up her collegiate volleyball career at Nova Southeastern University where she was named captain her sophomore – senior years. Earning a BS in Exercise and Sport Science, she understands the biomechanics of the human body and is excited to bring that knowledge back onto the court. This will be Ash’s 4th year to coach club and her second with Dallas Premier. 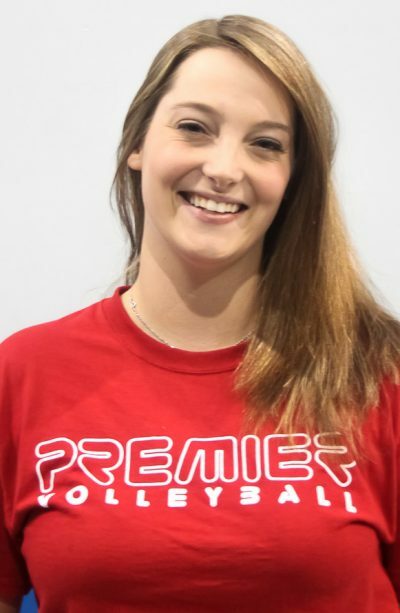 Ash was the assistant for Premier 15 Red in 2013-2014 during her 18s season. 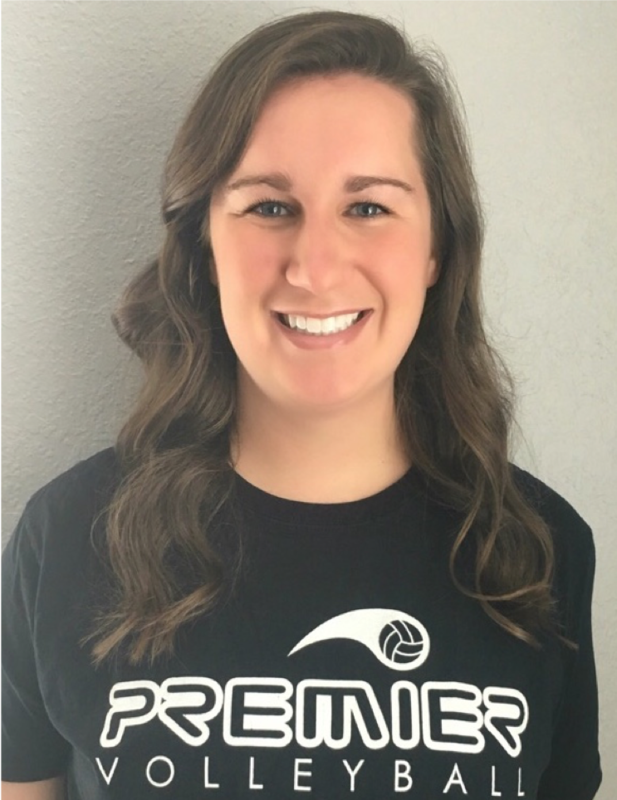 She also picked up two more years of experience through coaching at Florida Suns VBC in Fort Lauderdale during college. Ash is excited to be back in Texas for good rejoining the Premier family and is eager to share her love of the game with her team. Currently ash is working towards a degree to pursue Occupational Therapy. 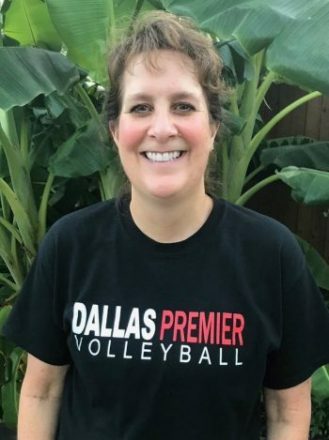 Amy will be entering her 7th year coaching for Dallas Premier. After a great season last year, Amy helped qualify 14 Black for the Tour of Texas and was one match away from earning a bid at Northern Lights. Amy is ready to get back in the gym and get the season started. Annie has been a part of the premier family for over nine years. This will season be Annie’s sixth year and seventh team at Premier as a head coach. Annie is a fixture in Premier’s camps and clinics as well. She has trained athletes from as young as 9 to collegiate level players. She has experience with athletes of all ages, coaching 13s-16s and housing two athletes of her own as both of her daughters played volleyball for over a total of 16 years. Being a veteran with the sport allows Annie to see the game from a broader spectrum. 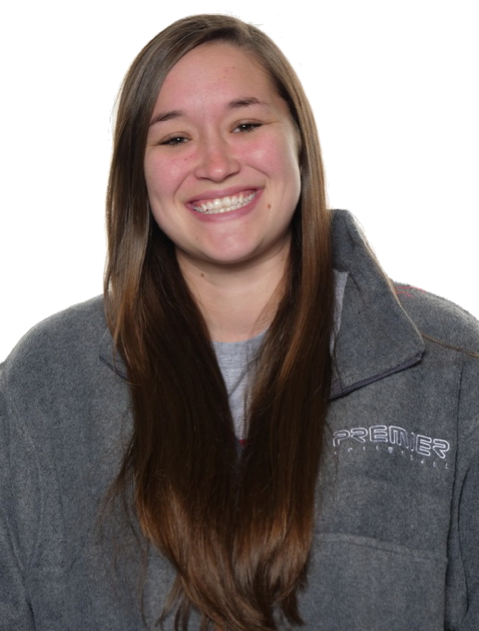 Annie focuses on good sportsmanship, athletic variability, and hard work within her teams.